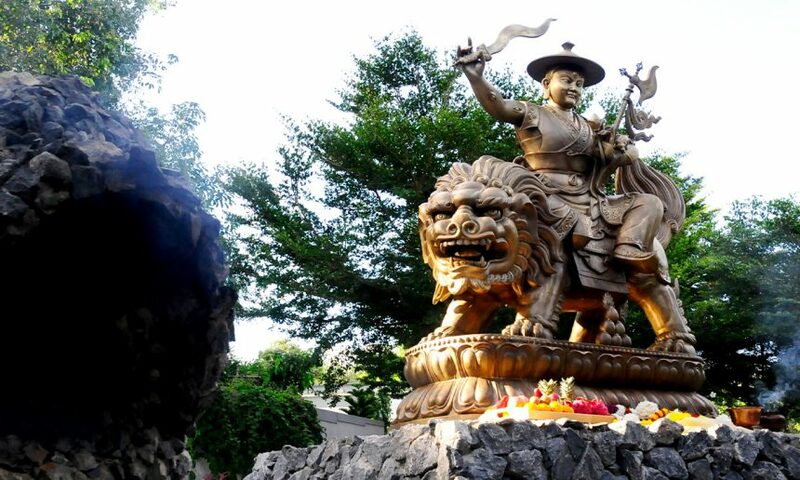 divine therapy & infinite blessings on the sacred grounds of Tibetan Buddhas & deities. 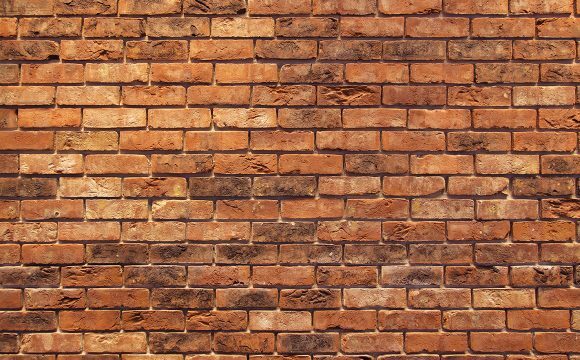 the hows & whys of living from the inside out. Transform the outer as you meditate on the inner. 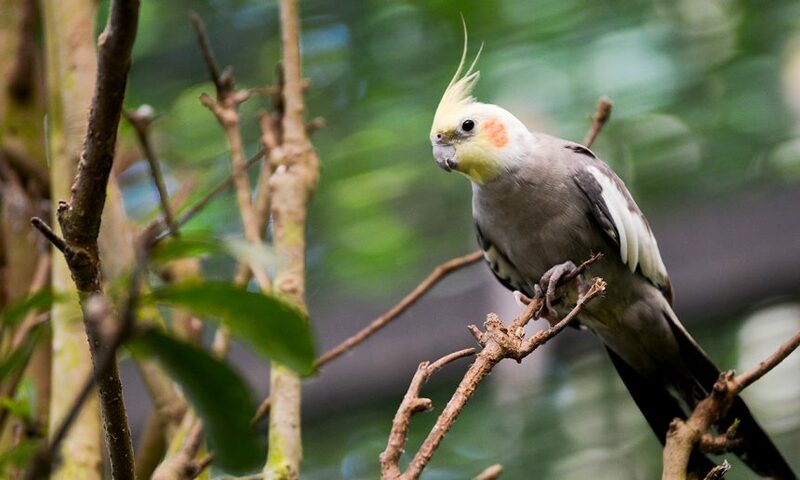 to immerse your mind, relax your body & uplift your spirits in Mystical Nature.  in conscious-living activities to empower self & the global community. 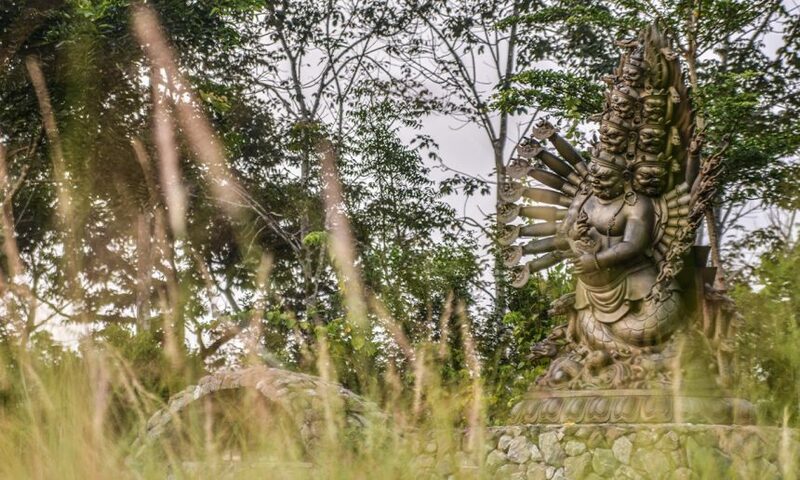 Kechara Forest Retreat (KFR) is built upon eons of scientific wisdom to help humanity rise above the matrix of life in a Tibetan spiritual fashion. 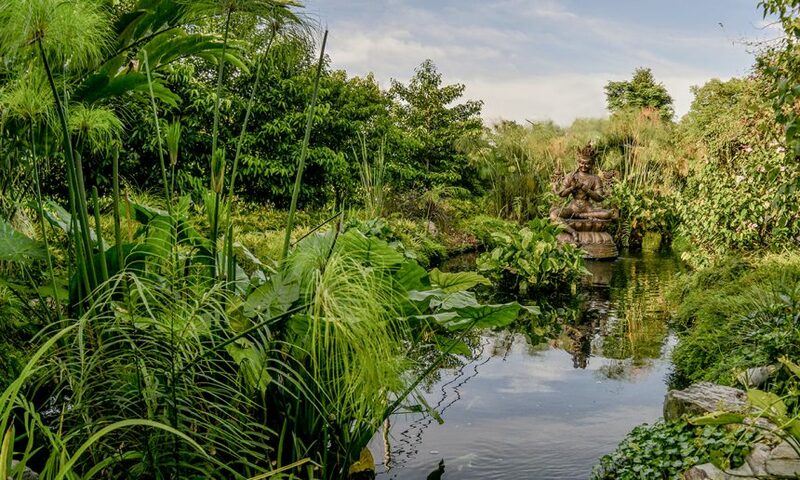 Here, your holistic wellbeing is nourished from the core and genuinely cared for along with the preservation of the planet and the creation of conscious global communities. Since I was a young child, I wanted to create a place where people come together to live as one with nature, one with the earth. 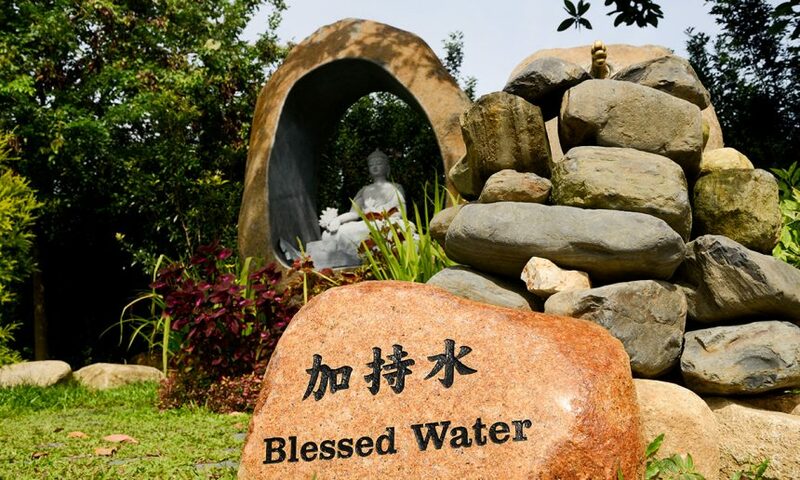 A place for healing, detoxification, contemplation, relaxation, and retreat. 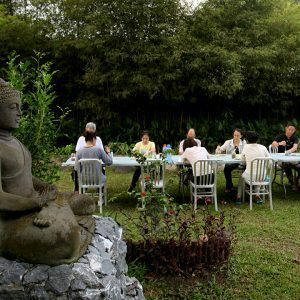 An international centre for meditation courses not based on religion but tapping into ourselves and our potential. 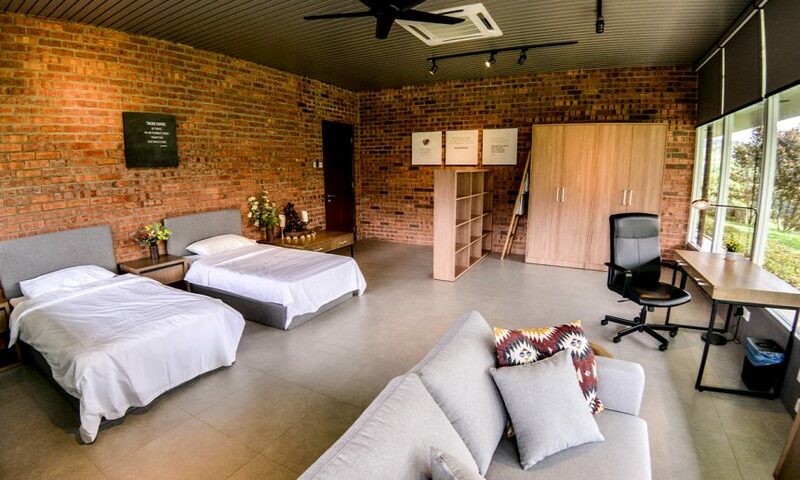 A place for eco-living modelled on sustainability and growth. 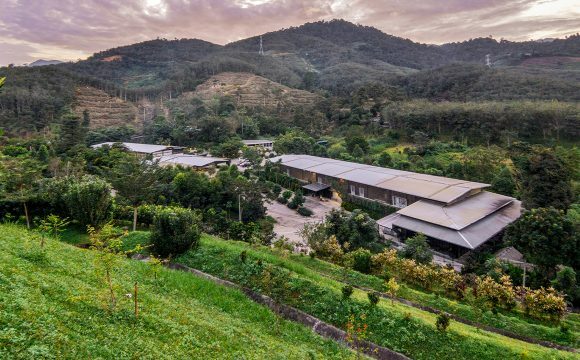 This project is Kechara Forest Retreat and it will be a space to inspire the world to do the same in their own communities. 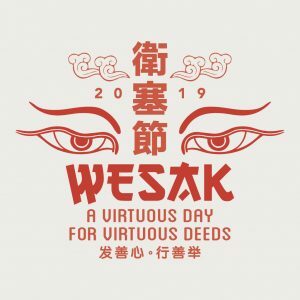 This Wesak on May 19th, join us for a full day of virtuous deeds and meritorious activities from 8 am to 10 pm. 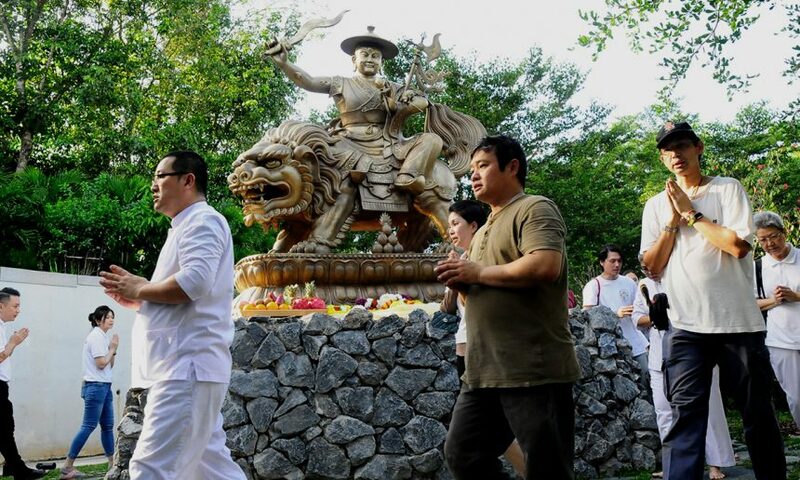 Featuring crowd favourites like bathing the Buddha, pastor blessings and special Wesak prayers, this all-day event culminates in a candlelight procession around Kechara Forest Retreat’s Holy Walk. it is a privilege and a blessing. Get your daily dose of spiritual bliss & other positive things. 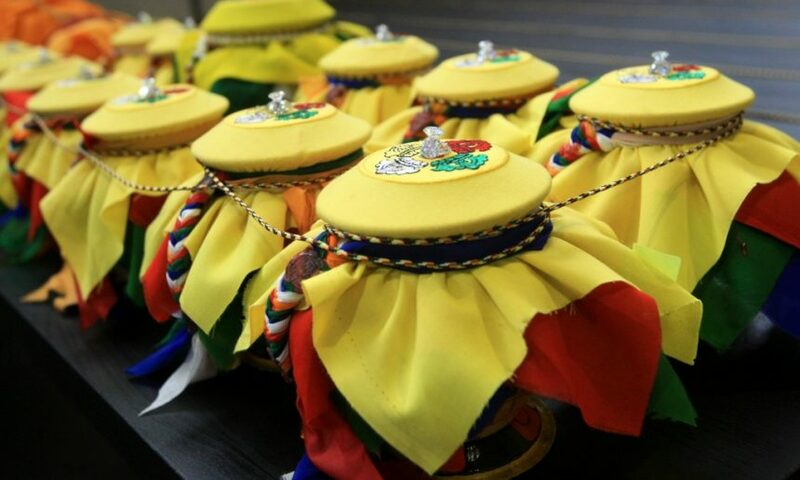 Before embarking on the KFR pilgrimage or Holy Walk, these are some recommended prayers to set the correct motivation and increase the merits accumulated from this virtuous activity. 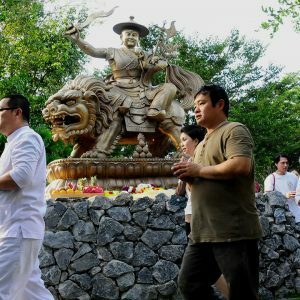 When walking for health reasons or circumambulating holy objects, we can recite lots of mantras and pronounce the mantras with concentration. 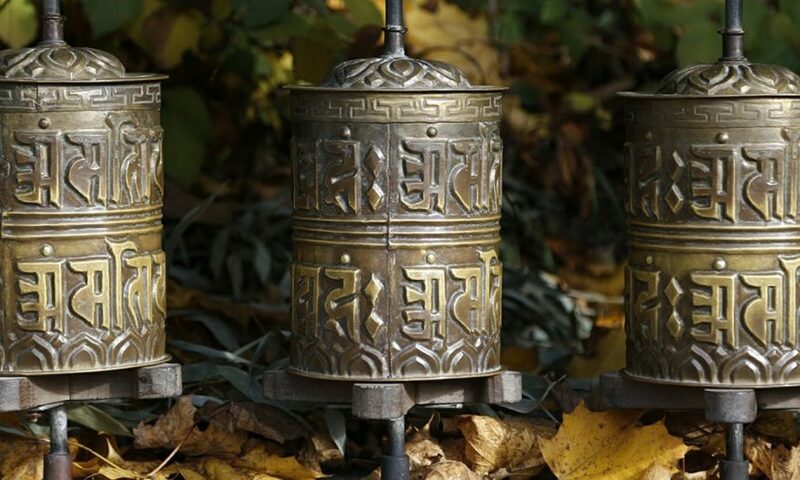 Prayer wheels are a helpful method to gather more mileage in our spiritual practice which can bless our environment, our pets, our loved ones and ourselves. 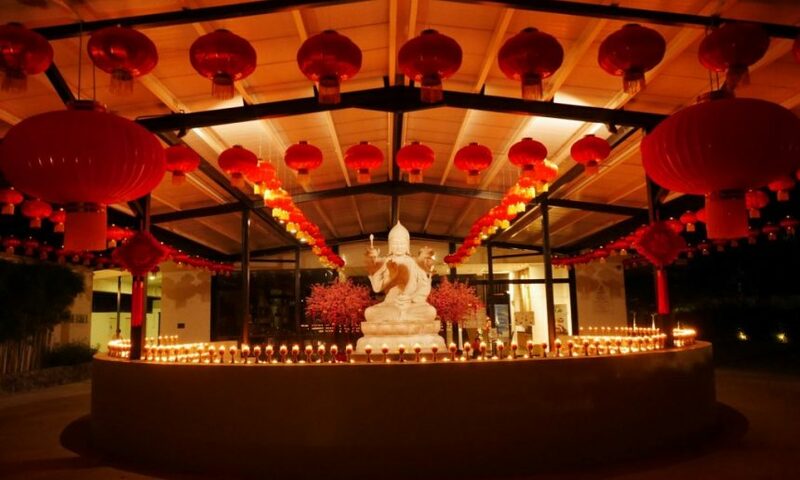 Usher in the Year of the Boar with abundant Chinese New Year Eve offerings at Kechara Forest Retreat. 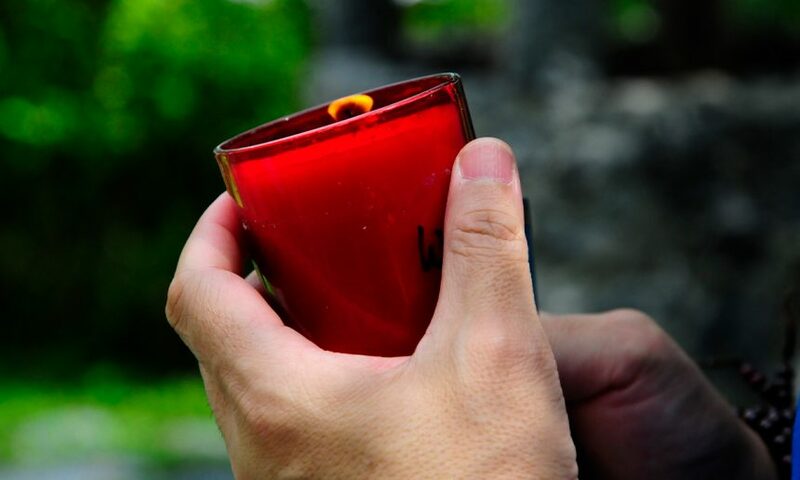 Join us for more traditional rituals that will give you and your loved ones powerful purification, healing, wish-fulfilment and blessings. 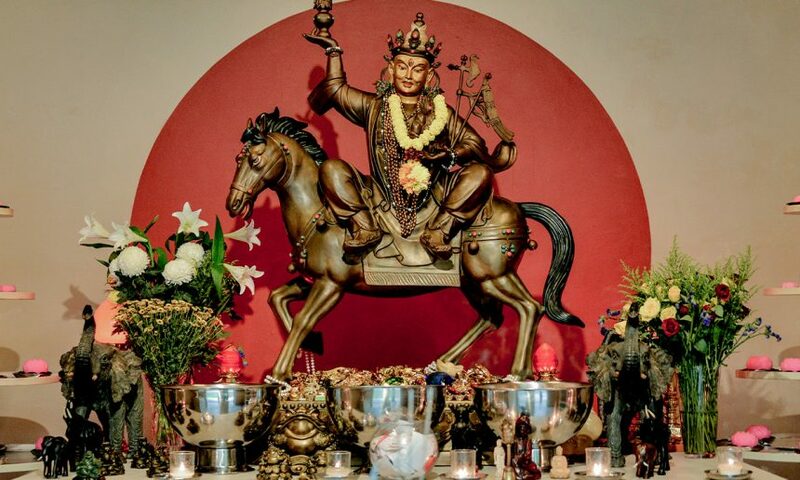 Powerhouse pujas in December 2018, don’t miss out! 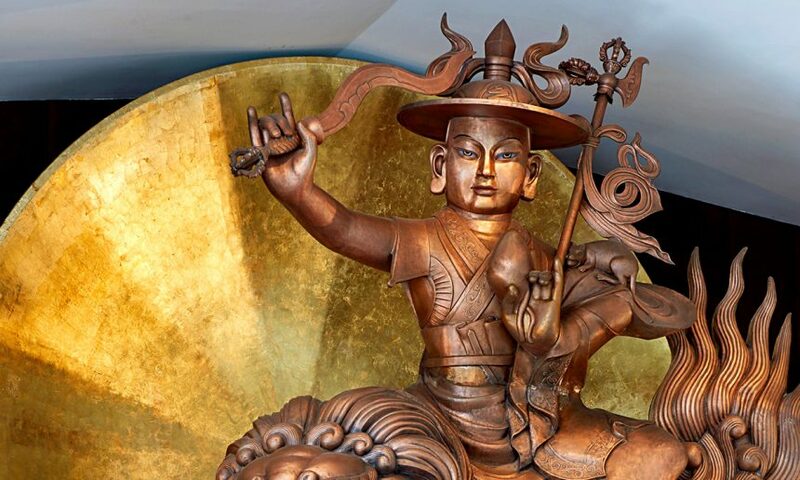 To end the year on a high note, we’ll be hosting several power-charged pujas throughout the month of December in Wisdom Hall. 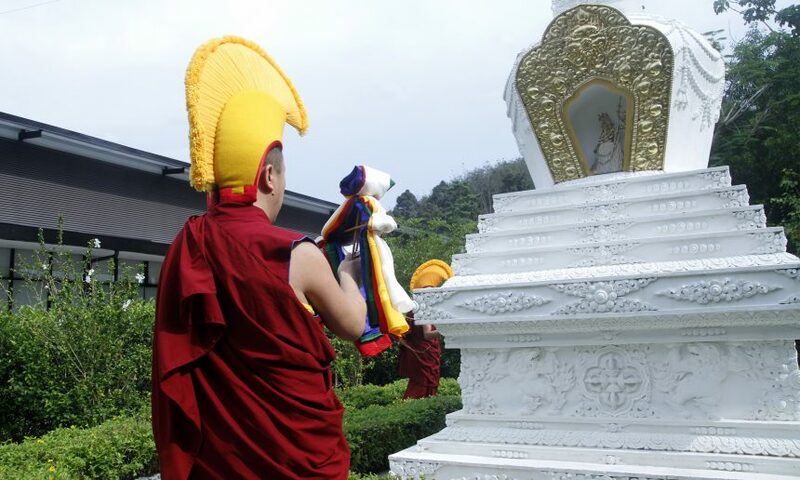 Light offering is popular with visitors to KFR and one of the sites where we can make light offering is at Buddha Manjushri Nagaraksha. 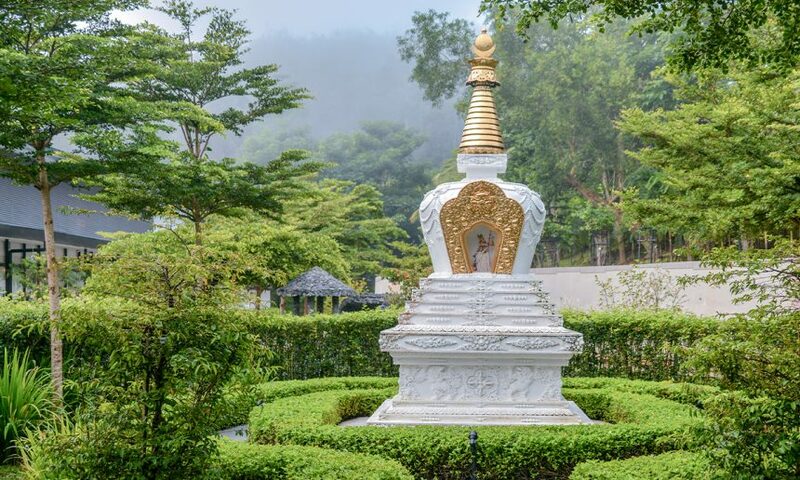 There are currently ten large statues and holy sites around Kechara Forest Retreat where you can make light offerings to collect tremendous merits for your spiritual and secular path. 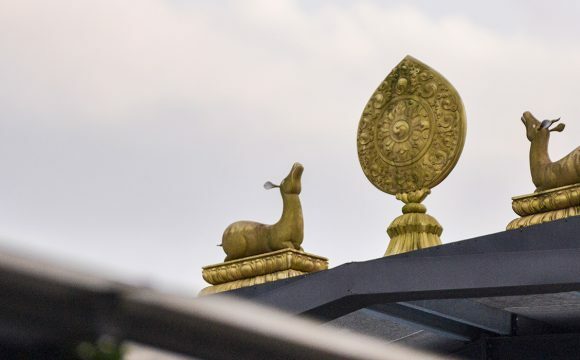 What could be better than meditating and listening to Dharma* under the stars? 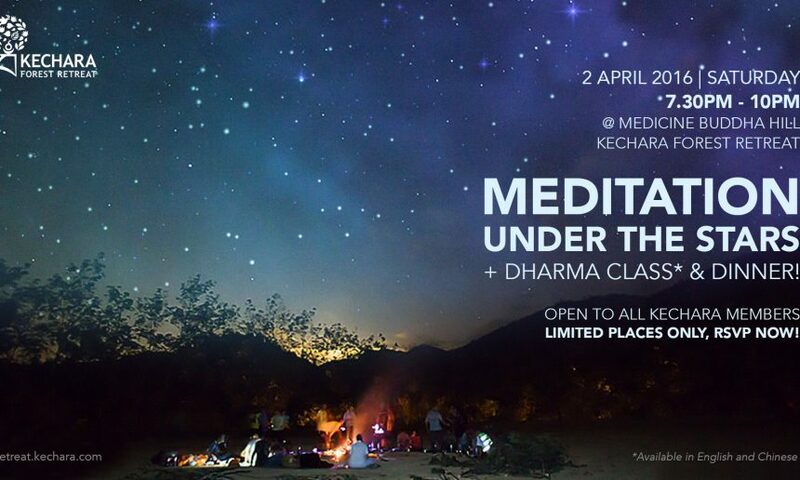 We cordially invite all members to join our inaugural "Meditation Under The Stars" programme. On the outside, we may seem worlds apart, but when you go deep within, we share a silent connection that is of the same essence. We all are on a similar path, to find an illuminating treasure that makes our lives complete. 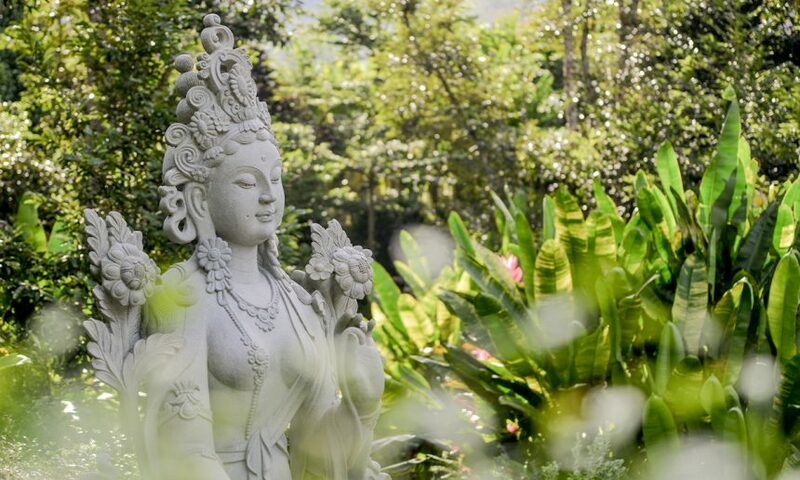 Rediscover a world lived better … compassionately @ Kechara Forest Retreat. 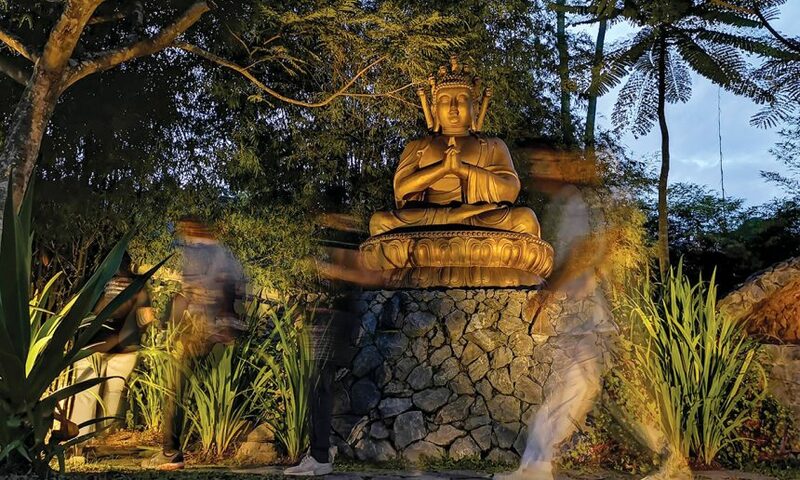 Kechara Forest Retreat (KFR) is built upon eons of Buddhist wisdom to bring about inner peace and harmony. 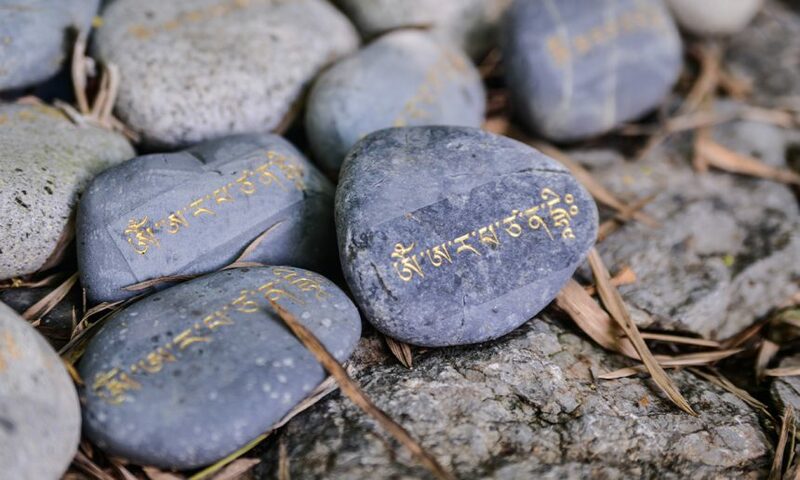 A brick sponsored for building Medicine Buddha will heal countless people & animals. Be part of something bigger than yourself, help build a place of worship. Trees give shade, clean air & cool spaces. 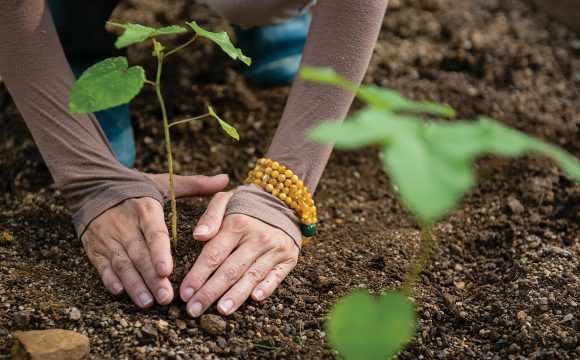 Are you rooting for more trees?